Don't we all want perfect underarms? Worry no more. Brighten and smoothen your skin with this Intimate-Beaut Whiter Cream! Our Intimate-Beaut Whiter Cream is completely safe and works for whitening any discoloration in your preferred area. In a short day of three, you'll absolutely see visible and amazing results. This cream is enriched with multiple natural fruit extracts that help lighten dull armpits, firm, repair rough pores after hair removal, moisturize and soothe the underarm skin, making it look fair, smooth, soft and bright. It helps remove underarm odor and keeps the skin fresh and soothed. The product has mild properties and causes no irritation even if used after hair removal. 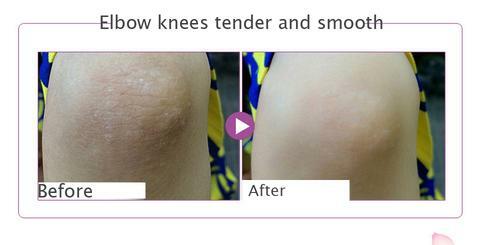 IT'S ALSO PERFECT AND EFFECTIVE TO USE FOR ELBOWS, KNEES AND OTHER PARTS OF THE BODY THAT HAS DARK SPOTS!